You are going to Watch Youkai Watch Episode 2 English subbed online free episodes with HQ / high quality. 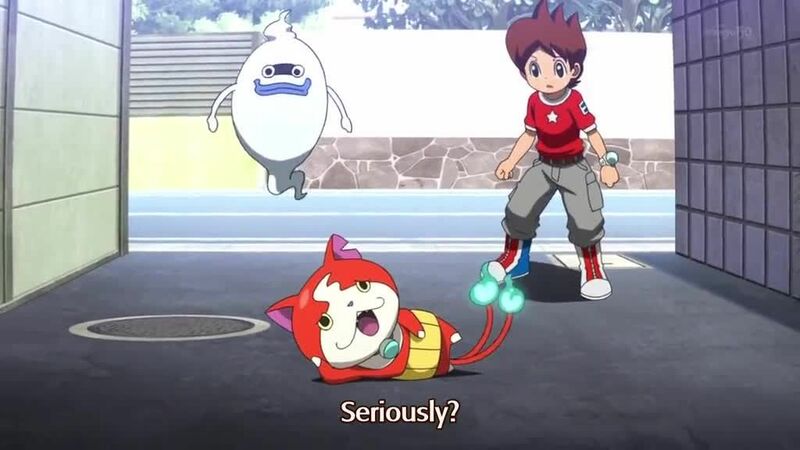 Stream Anime Youkai Watch Episode 2 Online English sub The Famous One. After meeting the kappa Nogappa, Keita’s day at school is disrupted by the Yo-Kai Bakurobaa, who possesses his friend Fumi and makes her say she saw Keita leave the toilet earlier, embarrassing him. Later, Keita uses Bakurobaa to figure out what is upsetting Fumi.